This webinar will focus on the insights Work Institute gleaned from over 240,000 interviews with employees. These findings helped create the 2017 Retention Report: Trends, Reasons and Recommendations. It revealed the true causes of turnover and what you can do it. They offer actionable advice small business owners can implement to to improve their employee retention. Why turnover costs are so high and not slowing down. 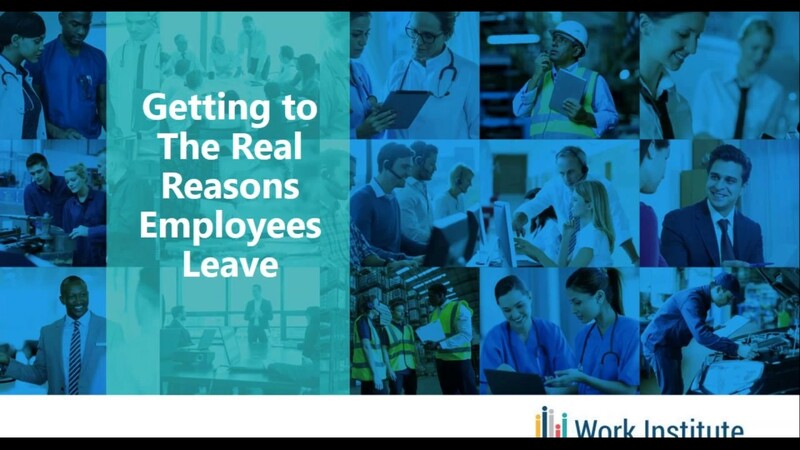 The real reasons employees leave their jobs, why it matters and what you should do about it. The common stereotypes that are myths. 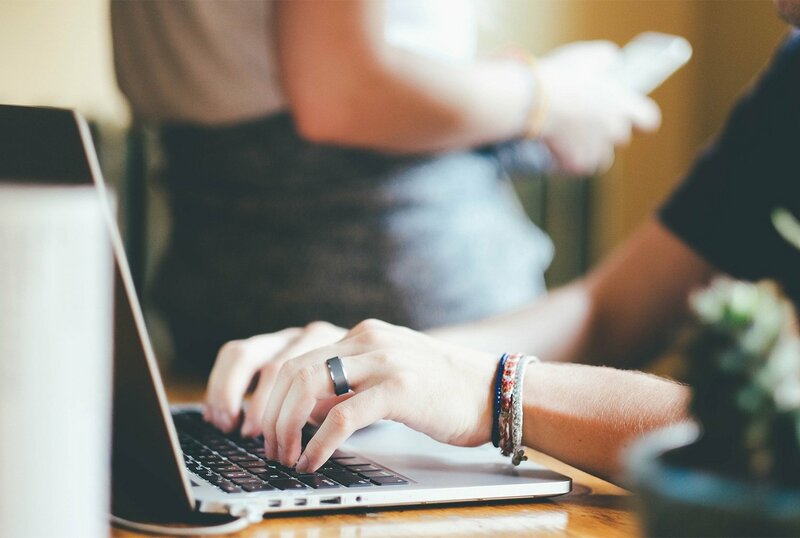 Actions to take to improve your employee retention. Presented by Danny Nelsm, President, and Lindsay Sears, AVP of Research and Analytics, Work Institute.